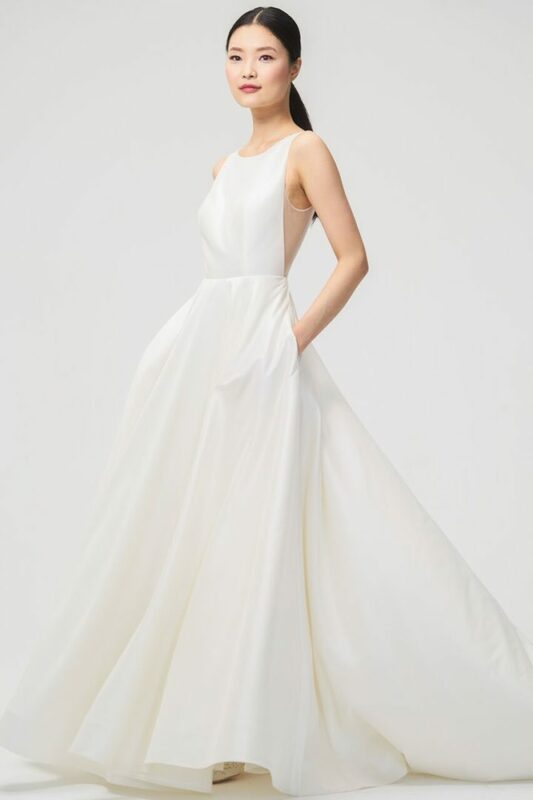 The innovative Jenny Yoo Collection has brought back classic beauty as the brand presents three chic bridal and bridesmaid dress collections for the new year. 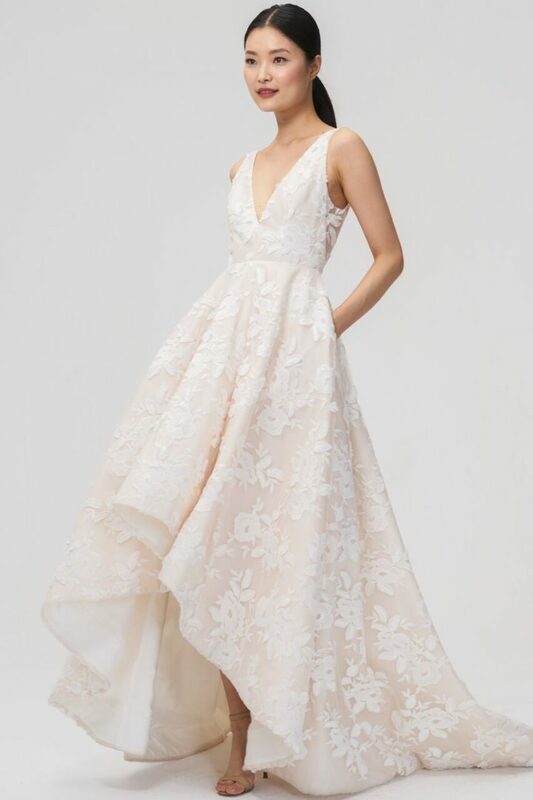 “Jenny introduces rediscovered glamour, new shapes, original prints, sequins, and luxe fabrications throughout her collections for 2018.” It’s incredible how the 2018 line draws inspiration from classic Hollywood style and transforms it into modern elegance. 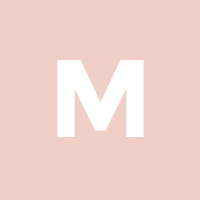 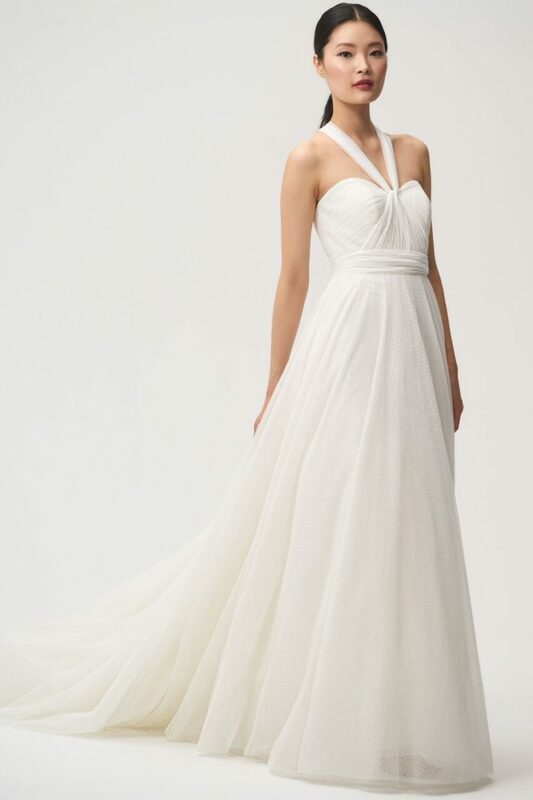 Keep reading for more details on the stunning new Jenny Yoo wedding dresses! 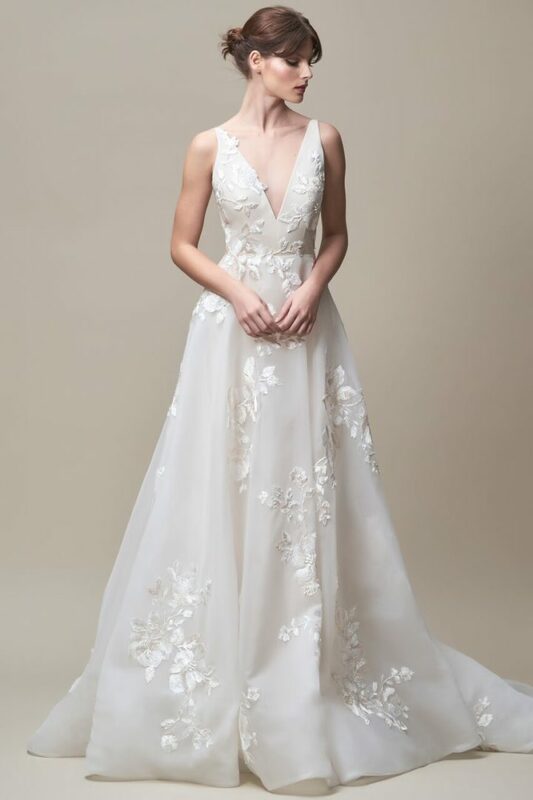 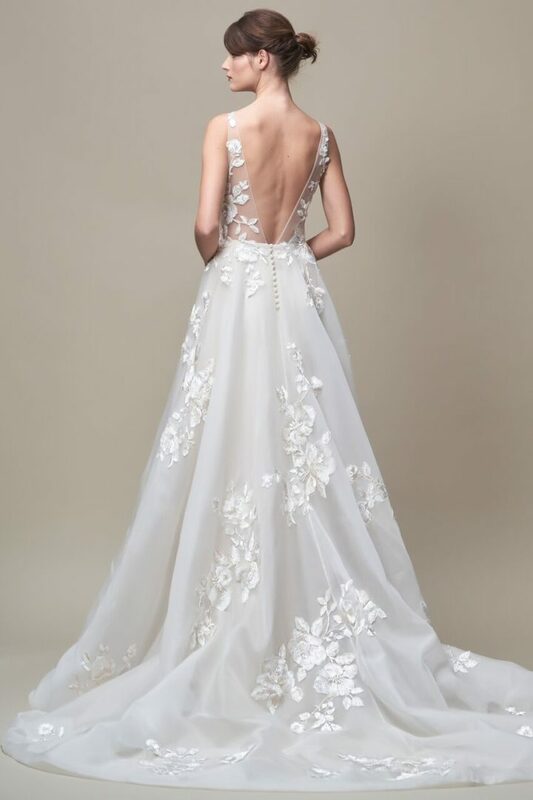 All eyes are on the Jenny Yoo Bridal collection, where the design focuses on creativity and unique, rich fabrics with sophisticated silhouettes. 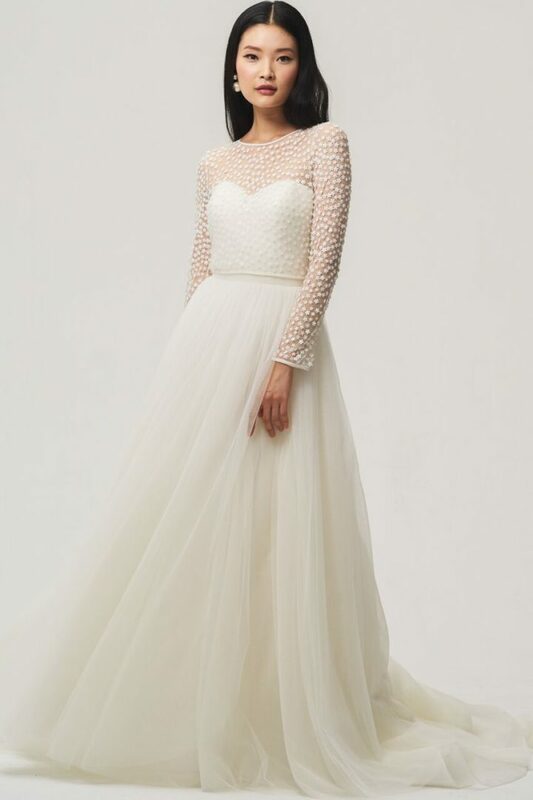 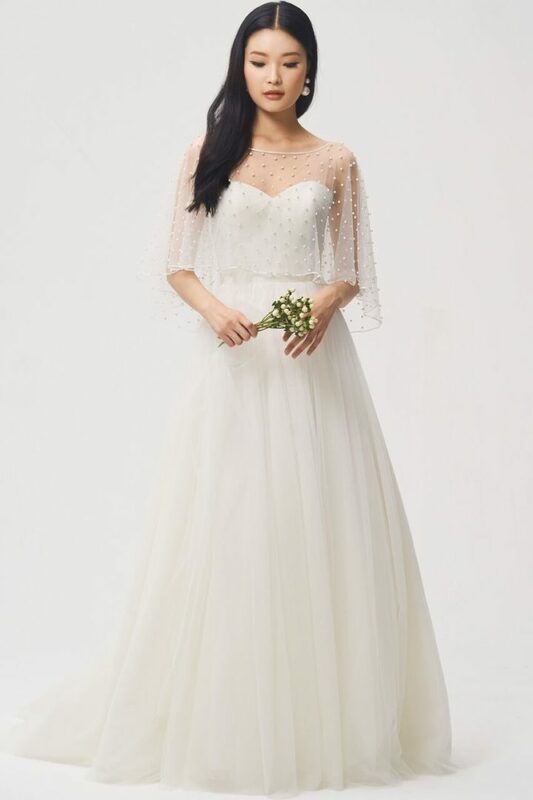 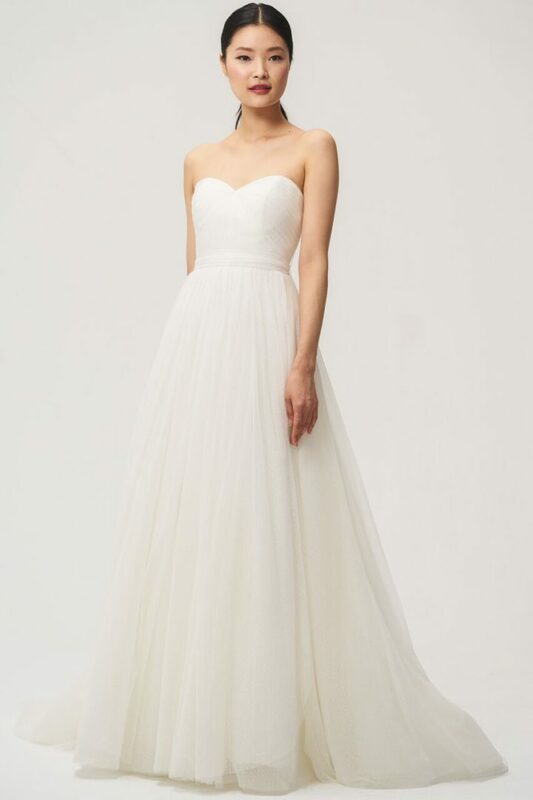 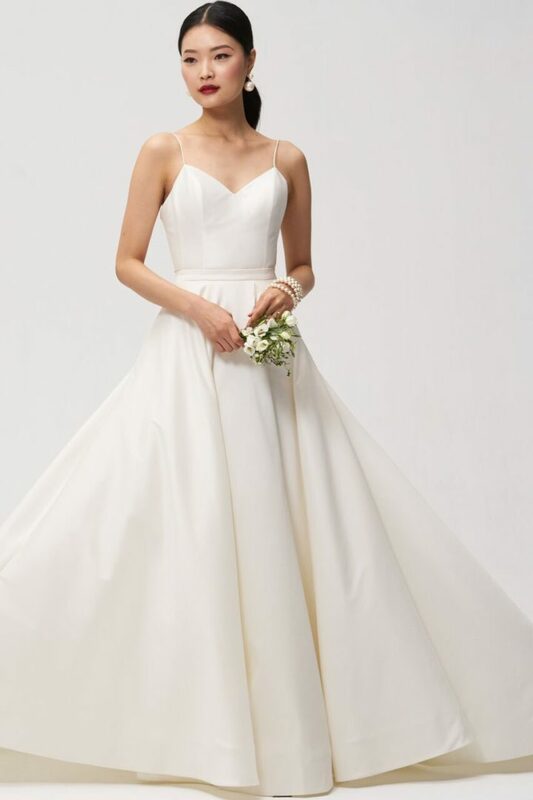 The second bridal collection, Jenny by Jenny Yoo Bridal, features clean lines, youthful sophistication, and beautiful chiffon gowns with dramatic movement. 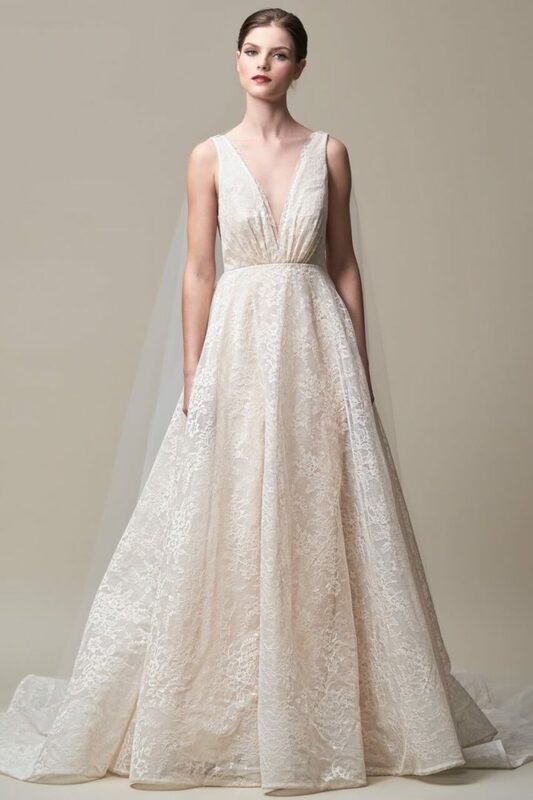 Lastly, the Bridesmaid collection displays feminine and revealing cuts with luxe, runway-inspired trends of Hollywood glamour. 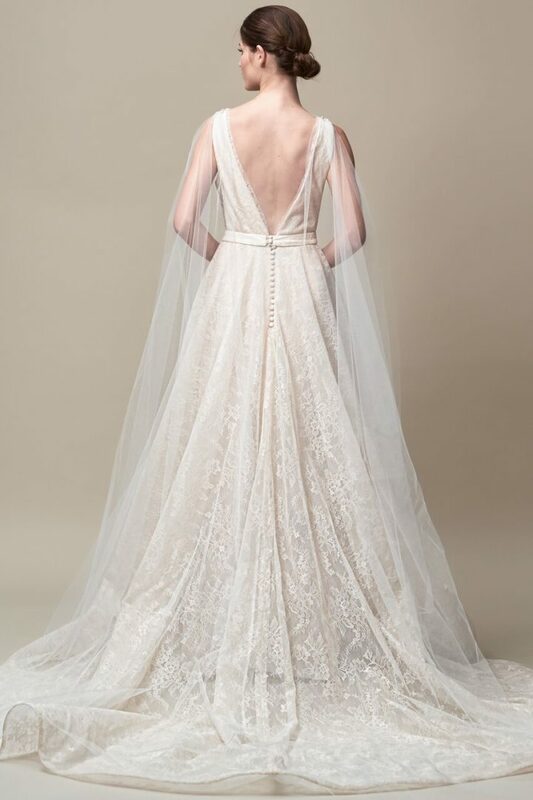 See how intricacy, modernity and glamour are perfectly highlighted in the Jenny Yoo 2018 Collection below!